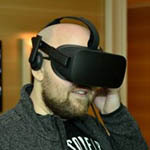 At last week’s Next Horizon7 event, AMD talked a lot about upcoming hardware, but software was hardly an afterthought. 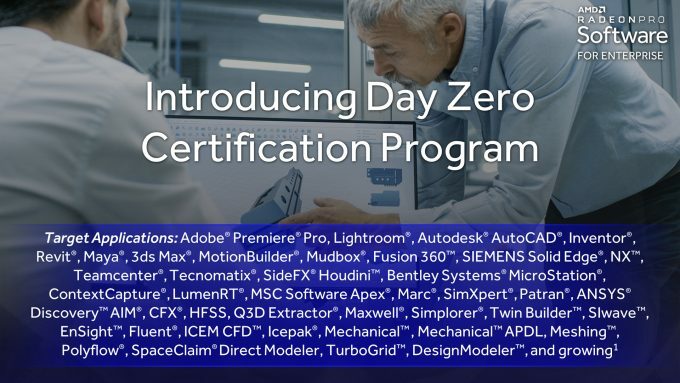 Following the event, there were breakout sessions where press and analysts could learn more about the nitty-gritty – especially when it comes to Radeon Pro, ProRender, the multiple Radeon drivers in constant development, ROCm 2.0, and more. One of the things mentioned by the Radeon Pro team was that the Q4 driver would be dropping soon, and that time is now. This marks the fourth and final Enterprise release of the Radeon Pro driver AMD will launch this year, though it could always be that we’ll see another Radeon Pro Adrenaline driver before the year is through – but that’s not targeting the more hardened environments the enterprise deals with. In a previous driver, AMD enabled remote access support with Citrix XenDesktop, but up to this point, that’s been accessible only to WX 7100 and WX 9100 owners. Now, that support has been expanded to the WX 4100, WX 5100, and of course, the new WX 8200 (which we reviewed here). The 18.Q4 driver also brings about performance improvements, including with PTC Creo, Autodesk Maya, and SPECviewperf’s Medical-02 test. The gains are pretty lofty, but they’re not lofty compared to the previous version, but rather last year’s Q4 driver. One of these days, I’ll do a year-over-year driver comparison and test out AMD’s (and NVIDIA’s) claims. 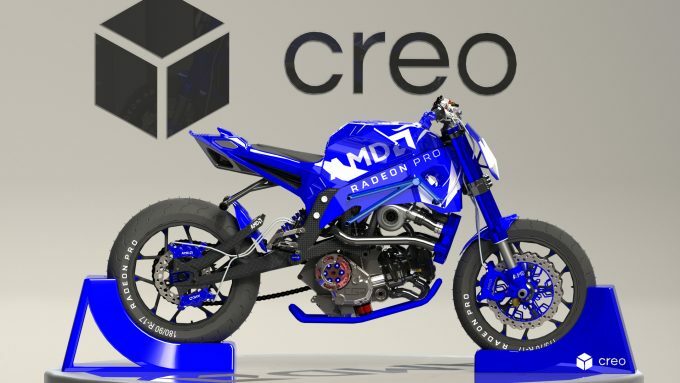 While it’s not exactly specific to this driver, AMD has also announced ProRender support for PTC Creo, which can produce images like the one above. Similarly, real-time viewport ray tracing has been added to the ProRender SDK, allowing developers to build off of it to integrate the feature in their respective tools.